This is a Economics text book called 100% NCERT Solutions Economics. 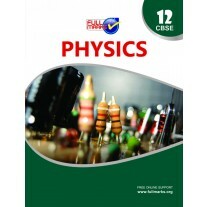 It is meant for class 12 students. 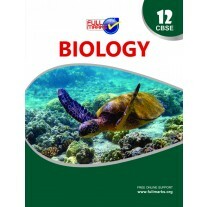 This textbook has been created according to CBSE Board curriculum. The book also contains chapter-wise important points. 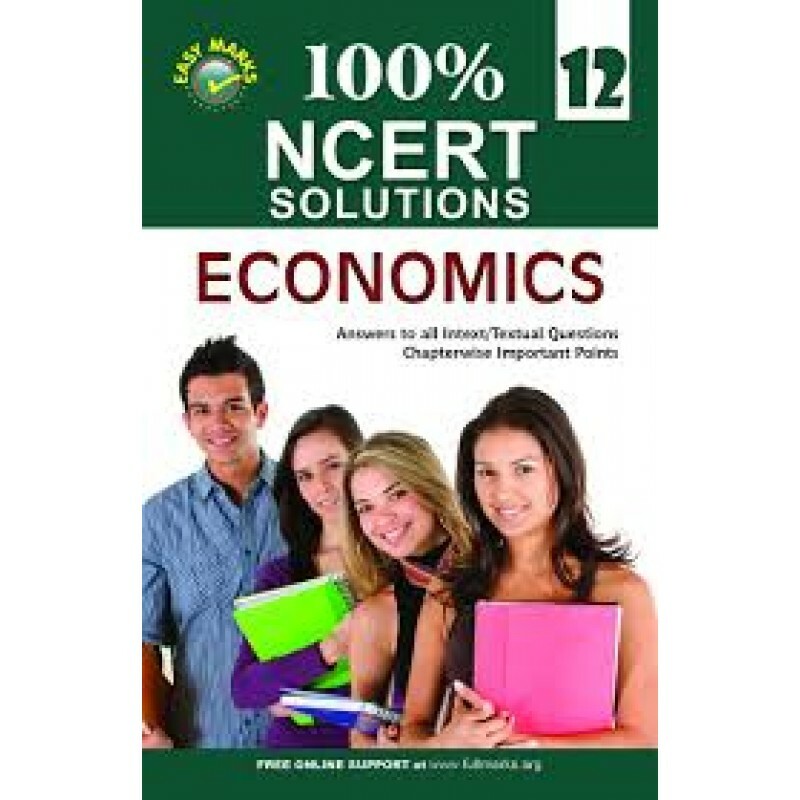 100% NCERT Solutions Economics is a help book of Economics that consists of Solutions to questions in NCERT. 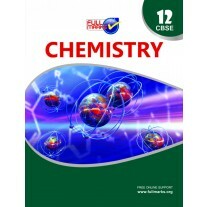 It has solutions to all the in-text/textual questions as well as contains chapter-wise important points. It has been constructed according to CBSE Board guidelines.